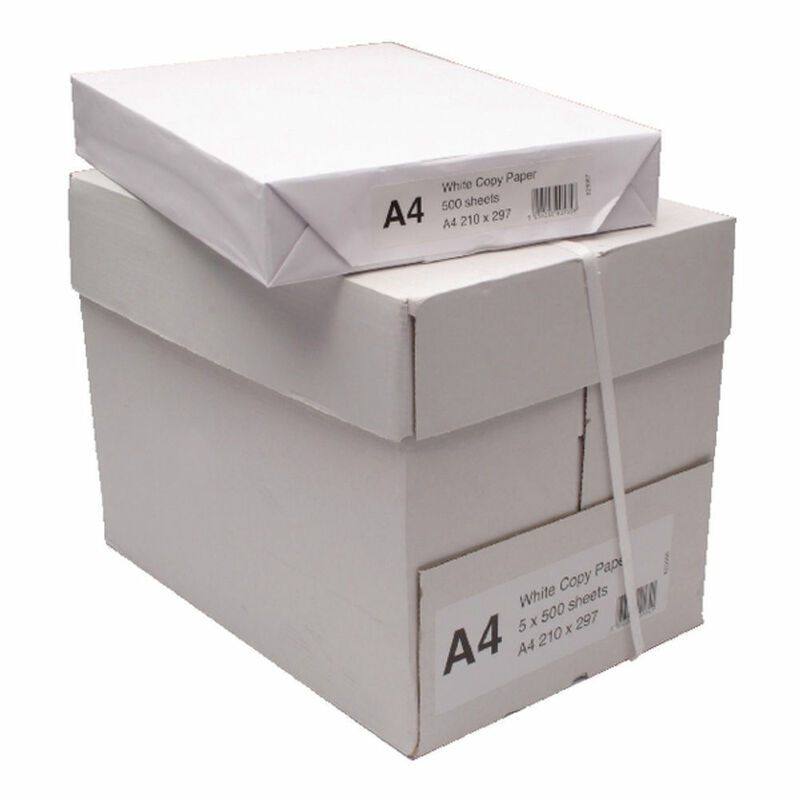 This White A4 70gsm Paper Box (2500 sheets) is the perfect solution for all your day to day printing needs. The box consists of 5 reams of 70gsm white paper. Suitable for printing, faxing and copying, this A4 paper gives exceptional reliability when used in high speed laser and colour inkjet printers as well as copier machines. 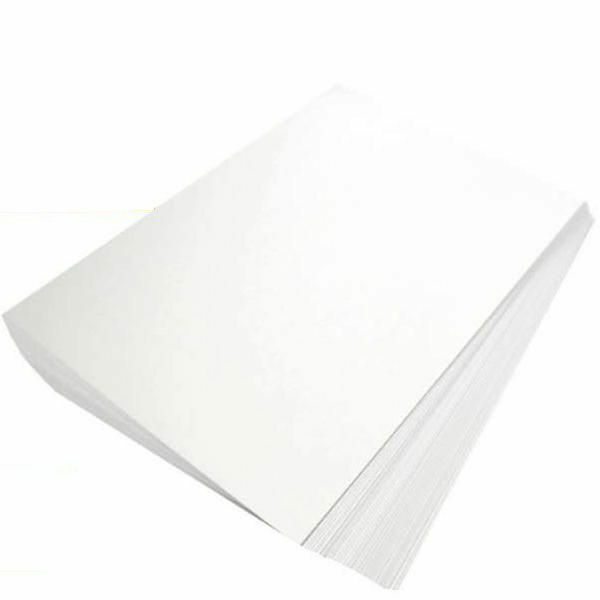 Ideally suited for daily office use, this WX01087 paper is suitable for a variety of tasks including printing, copying, internal memos and draft printing. The smooth texture of this white paper ensures optimum performance in high volume print runs for everyday office and home printing jobs. Want to print different page size formats? The Post Office Shop stocks a range of every day Printer and Copier Paper to suit all your requirements as well as more specialist Large Format Paper. Everything is available to order on next working day delivery.